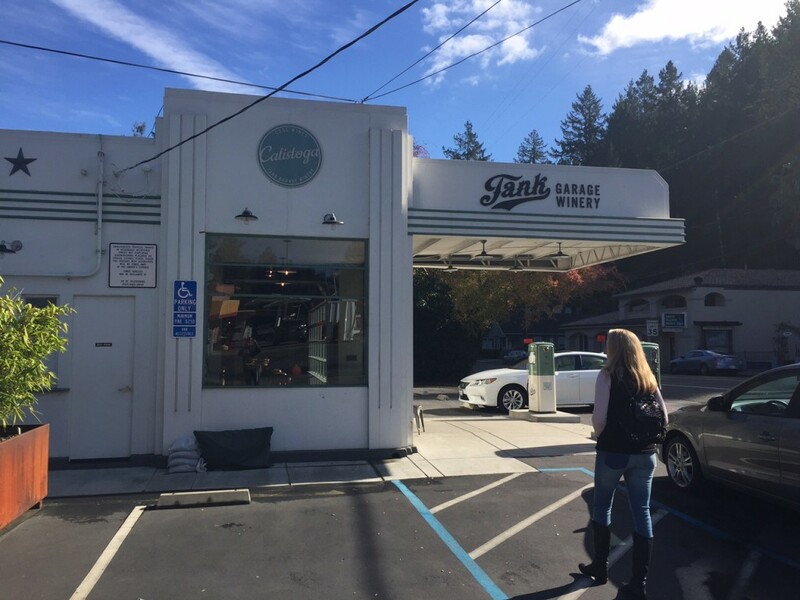 Walking into the Lucas and Lewellen Vineyards tasting room on the popular Copenhagen Drive in Solvang, I was pleased to have my winery appointment set up with Louie Lucas himself. Before we even sat down he started giving us some history of his winery. Louie Lucas is on the far right, with his hands on his award-winning grapes. Photo from Facebook. With 400 acres, and four different properties, Lucas and Lewellen grows 25 grape varietals. 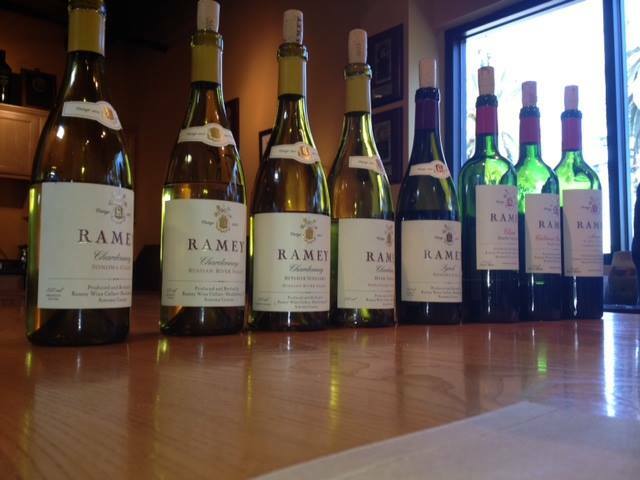 The tasting room had been open for 10 years – serving up to 25 wines. The planting began in 1970 and Lucas has been in the area for 40 years. The current winemaker for the last five years is Megan McGrath Gates, who went to UC Davis for her wine credentials. Lucas and Lewellen Vineyards has a long history of selling grapes to Napa wineries as well as more local winemakers. So, his grapes “win awards for others”. And he also makes wines for others, like actress Jane Seymour. Amongst his list is Chardonnay to Kendall Jackson, more goes to Jed Steele of Steele wines, Muscat to Napa’s Castello di Amorosa, Gewurztraminer to V. Sattui and Syrah to winemaking legend Heidi Barrett. Lucas and Lewellen has 1200 French oak barrels, and buys both new and used. They added 300 new barrels last year and are experimenting with hybrid barrels that are made from half American and half French oak. Juicy fruit strawberry and peach on the nose, nice toast and jam on the palate. They don’t make the wine, instead they use a sparkling wine facility to make it, and only use their handpicked grapes. Outstanding. A touch of stainless steel, followed by peach, kiwi, candied ginger and pear on the nose. Very balanced on the taste. Perfect. White peaches, lime, green grapes, green grass. Great viscosity, mouth coating, not acidic. Lemons, earth, peppermint on nose. Same gentle mouthfeel and low acid. 2% residual sugar. Candied orange, wet wood, cloves. Cherry, stems, rose petals…again, that nice balance and viscosity. New clones since the “movie” (a nod to “Sideways”), and now making outstanding Pinot Noir wines from 10 different clones. Good dark cherries, dry, green peppercorns. 2010 High Nine Pinot 667 clone, Santa Maria. Smokey, charred, bright red fruit, long finish. Blue and red fruit, dry, medium length. A favorite. Inky black color, blue fruit, blueberry jam rolled up in a pancake on the nose. Mature and tannic on the palate. Another fave. Balanced red and blue fruit and tannins, very good, long finish. Balanced, dusty, plums bell pepper. Dark purple, jammy, dry toast, plums. FORT BRAGG, CA – Tickets are now on sale for the 33rd Annual Winesong event — a spectacular weekend of award winning wine, fabulous food, fine art, music, merriment, and charitable giving. Produced by the Mendocino Coast Hospital Foundation, the main event takes place at the gorgeous Mendocino Coast Botanical Gardens on Saturday, September 9th, with A Pinot Noir Celebration at the nearby Little River Inn on Friday, September 8th. In addition, Winesong has just announced key honorees at this year’s event: Wine pioneer Nils Venge of famed Saddleback Cellars has been named Honored Vintner, Wine writer and aficionado Dan Berger and photographer and former wine industry executive George Rose have been named Auction Chairs, and local Anderson Valley Artist Rebecca Johnson has been named the 2017 Artist of the Year. The Hospital Foundation is thrilled to honor these individuals who have been incredibly supportive of Winesong and our goals to help with the equipment needs of the Mendocino Coast District Hospital. Winesong allows attendees the opportunity to explore lauded wines from Mendocino County and around the world, all while sampling culinary delights from locally-based purveyors, as well as a selection of local brews and spirits. World-class artwork is also on display, all set against a backdrop of the stunning Botanical Gardens and the majestic Pacific Ocean. Winesong aims to create harmony between one of the most breathtaking vistas on earth and all of your other senses, all while raising money for our rural hospital. This year’s Honored Vintner, Nils Venge, is universally regarded as one of the foremost pioneers of the Napa Valley wine industry. Born to Danish immigrants, Venge’s exposure to wine came at an early age, as his parents operated a wine and liquor import and distribution company in Southern California. Venge continued his pursuit of wine at the University of California in Davis where he earned a BS in Viticulture in 1967. Following a tour of duty in Vietnam as a Navy Reservist, Venge moved to the Napa Valley to pursue his interest in winemaking. In the subsequent years, Venge worked for the notable wineries Charles Krug, Sterling, Villa Mount Eden and Groth. During his tenure at Groth, Venge became the first American winemaker to receive a perfect 100 point rating from Wine Critic Robert Parker Jr. The 1985 Groth Reserve Cabernet Sauvignon catapulted Venge to a venerated position in the California wine industry. Nils Venge continues to produce outstanding wines at his Oakville facility, Saddleback Cellars. Auction Chair Dan Berger is a former Los Angeles Times Wine Columnist and a lifelong journalist who spent ten years as a general assignment reporter and editor for The Associated Press. 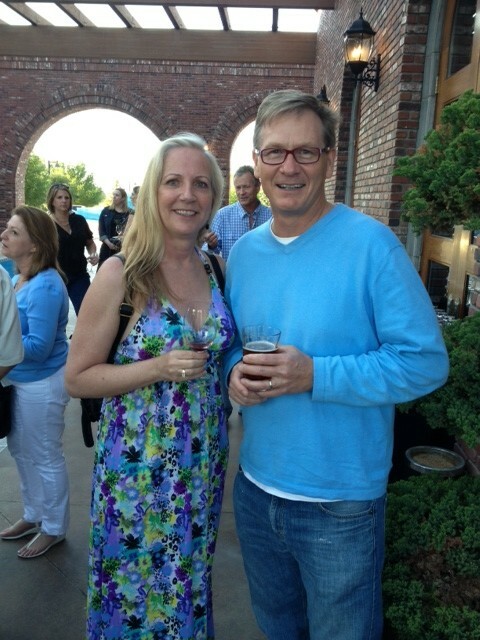 He began writing about wine in 1976 and has been nationally syndicated since 1979. He and his wife, Juliann Savage, publish a private weekly wine newsletter, Dan Berger’s Vintage Experiences, which began in February 1996. 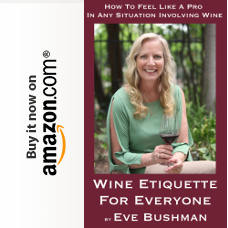 He has contributed articles to Wines & Vines, Decanter Magazine in London, Wine Press Northwest, Tasters’ Guild Journal, Sommelier Guild Journal, the privately published California Grapevine, trade journals Cheers and Beverage Dynamics, and numerous others. He has been a keynote speaker at wine marketing seminars and has been asked to judge several wine competitions over the years. Dan has also garnered many awards, including Wines and Vines magazine’s “Wine Writer of the Year.” In 2010, Mr. Berger was inducted into the Wine Media Guild Hall of Fame in New York. He is on the board of directors of the International Riesling Foundation. He is an aficionado of Napa and Sonoma wines. More than 40 years ago, Auction Chair George Rose began his long career as a photographer. Throughout the years, he has traveled a long and winding road through the elite world of popular music, film, news, politics, and sports, eventually leading him to California’s Wine Country. During his prolific years as a Los Angeles-based photojournalist, Rose developed a remarkable and historic body of photographic work focused on popular culture. His independent assignments, focused primarily on the entertainment industry, have been published in USA Today, Time, Newsweek and Rolling Stone. Over 40 vintage prints of his are in the permanent collection of the Rock and Roll Hall of Fame and Museum. In 1987, Rose won a World Press Photo Award for news, and was named California “Newspaper Photographer of the Year” in 1976 by the University of Missouri, School of Journalism. The Los Angeles Times twice nominated him (1979 and 1980) for a Pulitzer Prize. 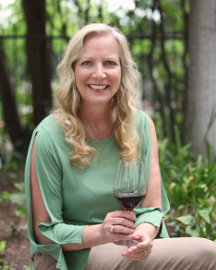 For the past 25 years, Rose was a wine industry executive communications director at four successful wine companies: Fetzer Vineyards, Allied Domecq Wines USA, Kendall-Jackson, and J Vineyards & Winery. During this time, he continued to pursue his passion of photography. In 2015, Rose moved to Santa Barbara County’s Santa Ynez Valley. Much of his time is devoted to documenting the natural environment of the county as well as top vineyard estates up and down the coast of California. He is also a contributing photographer with Getty Images. 2017 Artist of the Year Rebecca Johnson grew up in an art-centric family in rural Hopewell, New Jersey. Her parents were designers, artists and art educators. “Life is art” was the family credo. This philosophy enriched and continues to inform Rebecca’s art and career. As a young artist Rebecca embraced the path of the successful professional. She received her BFA from Tyler School of Art and her MFA from the Pennsylvania Academy of the Fine Arts. She studied bronze casting at the Johnson Atelier in New Jersey and stone carving in quarries in Vermont. 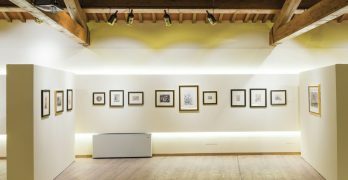 A fulcrum of change occurred when The British American Arts Council awarded her a three-month fellowship to work in Northwest Wales. In this land of stonewalls, craggy mountains, wild coast and rich folkloric history Rebecca’s ideas gestated. Time and solitude created space for her to thoroughly see and imbibe the light, color and form of the land. Her exterior and interior visions integrated and enhanced each other. Rebecca discovered a new degree of courage and conviction to follow her work to its true ultimate power, rural nature and a poetic vision. Rebecca now lives and works in Northern California, Mendocino County, a place of raw elemental forces. Her studio is located in the Anderson Valley, where inside a large renovated barn she creates paintings. The doors of the studio open to a hillside meadow filled with her stone sculpture. The calm beauty of this rural place resonates in her work. Below is a quick overview of what you can expect at this year’s Winesong event. Tickets to each event are available for purchase at: http://winesong.org/events/purchase-tickets/. Friday, September 8, 2017 | 1 to 4 p.m. The weekend kicks off with a prestigious Pinot Noir tasting, presented by Winesong and hosted by Little River Inn. Attendees will enjoy Pinot Noir from renowned Anderson Valley, along with wines from other award-winning pinot regions, alongside tastes of Little River Inn’s finest culinary offerings. General Admission Tickets for A Pinot Noir Celebration: Meet the Winemakers are $75 per person. 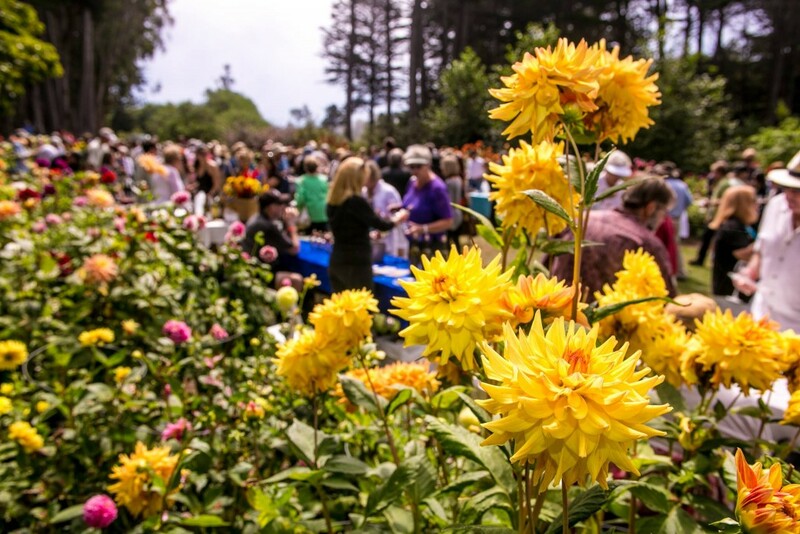 Saturday, September 9, 2017 | 11 a.m. to 2 p.m.
Stroll through the lush Mendocino Coast Botanical Gardens while enjoying vintages poured by world-class wineries from Mendocino, Sonoma, Napa, and beyond. Sample beer, spirits, and food from 50 of Mendocino County’s finest purveyors. The tasting is accented by various musical groups performing a variety of styles including jazz, classical, blues, calypso and folk rock. General Admission Tickets with festival seating at auction and access to wine and food tasting are $125 per person for Early Responders; $150 per person after June 1st. Saturday, September 9, 2017 | SILENT: 11 a.m. to 2 p.m.; LIVE: 2 p.m. to 5 p.m. The centerpiece of Winesong weekend is the Charity Auction, featuring both a silent and live auction. Nearly 200 lots will be on offer, featuring spectacular wines from the world’s most prestigious wine producers, rare vintages, large format bottles and special vertical and horizontal collections, as well as original art from acclaimed California artists and highly coveted international and domestic vacation packages. Auction Reserve Tickets with assigned seating under the auction tent (w/catered lunch) and access to wine and food tasting are $225 per person for Early Responders; $250 per person after June 1st. For further information, please visit http://winesong.org/events/purchase-tickets or call (707) 961-4688. Winesong is produced by the Mendocino Coast Hospital Foundation, a non-profit organization dedicated to raising funds for the Mendocino Coast District Hospital. Its mission is to help the small rural Hospital provide the best possible medical care to residents as well as the many visitors to the Mendocino Coast. Winesong proceeds have enabled the Hospital to purchase chemotherapy equipment, portable ultrasound machines for the Emergency Room as well as a state-of-the-art Diagnostic Imaging Center, Cardiology Equipment, a Bedside Medicine Verification System and most recently, a Nurse Call System and a Patient Monitor Alert & Telemetry System. 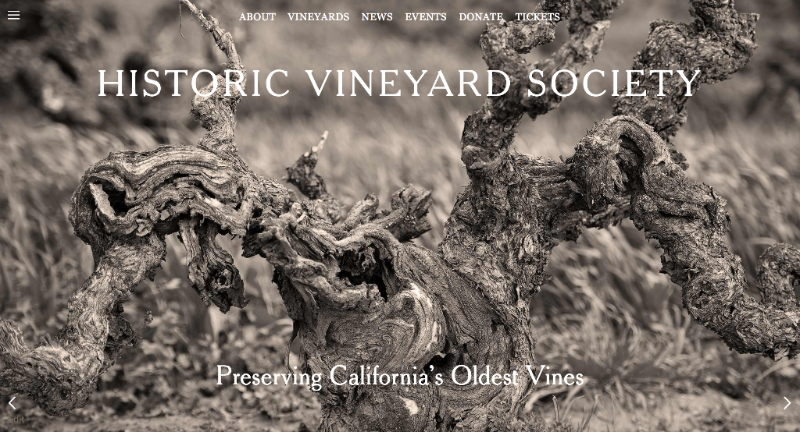 The Historic Vineyard Society is an organization that is very near and dear to my heart. Dedicated to preserving California’s old vines, the HVS Board members, led by Mike Dildine, have not only spearheaded the efforts to save these important properties but their wineries are responsible for producing some of California’s most exciting wines: Mike Officer [Carlisle], Bob Biale [Biale], Tegan Passalacqua [Turley and Sandlands], David Gates [Ridge] and Morgan Twain-Peterson [Bedrock]. Also on the project team is Joel Peterson [Ravenswood and Once and Future Wine]. It’s hard to believe, but another year has come and gone, and as we reflect on the last twelve months, we’d like to update you on the latest HVS happenings and give a preview of what’s to come for the Historic Vineyard Society in 2017. In February, HVS board members conducted a tasting at the annual ZAP festival; this year, the premise was California Great Growths, showcasing exceptional old vine vineyards and wines made from them. Attendees very much enjoyed the discussion and a tasting of delicious wines from historic vineyards, and we look forward to participating at ZAP again in the future. With the goal of educating the next generation of winemakers about historic vineyards, HVS Board Members conducted two educational tastings and presentations in 2016: the first, at UC Davis in March; the second, at Cal Poly in May. Both events were well attended by students eager to help carry the torch of preserving historic vineyards, and we plan to continue these tastings in the future, both in California and beyond. May marked the 6th annual Vineyard Tour & Dinner, celebrating the historic vineyards and wines of the Russian River Valley. A record attendance of about 150 guests enjoyed an informative vineyard tour of Limerick Lane Vineyard, Carlisle Vineyard, Papera Ranch and Belloni Vineyard, led by the inimitable Jake Bilbro and HVS Board Members. Despite the inclement weather, a fabulous time was had by all. In conjunction with the May Vineyard Tour and Dinner, HVS was excited to announce the release of the 2013 vintage HVS wine, a blend made by multiple HVS wineries from the old vines of Bedrock Vineyard. This is a project we hope to continue in years to come, with a different historic vineyard featured each year. 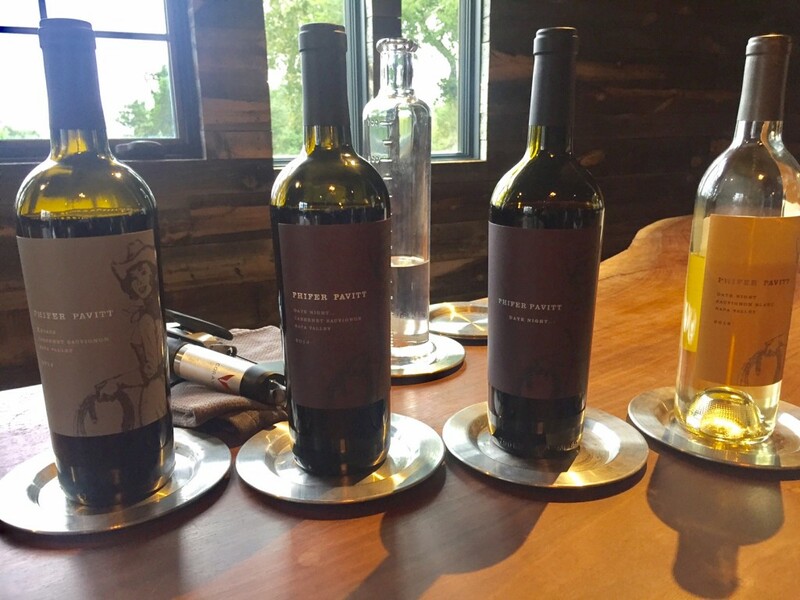 Guests at the 2017 Vineyard Tour and Dinner will once again have the opportunity to purchase the HVS wine, this time from the 2014 vintage, a blend from Pagani Ranch. HVS conducted a pop-up tasting at Cadet Beer & Wine Bar in Napa in November, with HVS board members pouring a variety of wines to showcase historic vineyards ranging from Napa (Hayne Vineyard and Aldo’s Vineyard) to Lodi (Bechtoldt Vineyard), the Russian River (Two Acres) and Sonoma (Bedrock Vineyard, Alta Vista Vineyard and Pagani Ranch). Save the date: the 7th annual Vineyard Tour & Dinner is scheduled to take place on June 10th, 2017 at Pagani Ranch in Sonoma Valley; as Morgan describes it, one of the most historically and qualitatively gilded vineyards in the Golden State. Stay tuned for further details on what is sure to be another memorable HVS event. We are excited to announce that HVS was selected by Philadelphia-based freelance videographer Meredith Nutting for a video series on “Heritage Seeds,” with episodes on wheat, apples and grapes. The project will be pitched to the National Geographic Channel, the Smithsonian Channel and PBS, and we will most certainly keep you posted as the project develops in 2017. 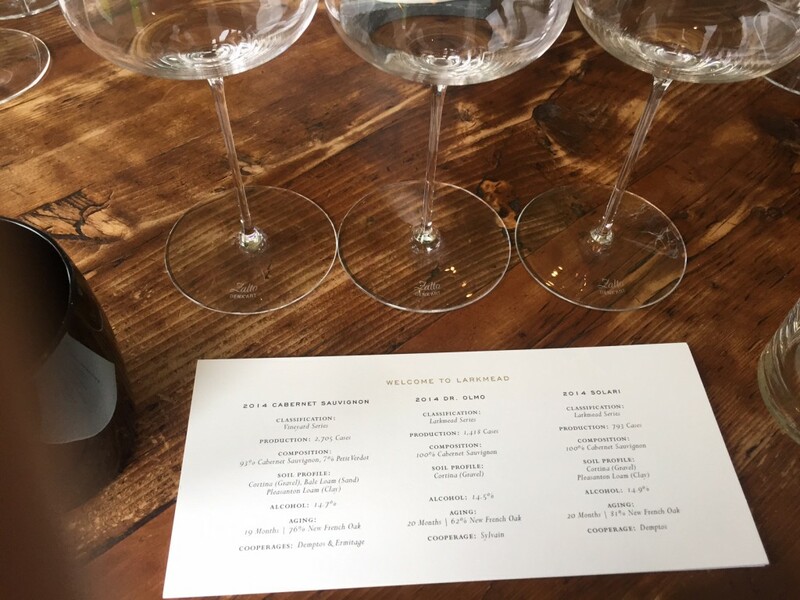 We plan to schedule another tasting this year at Cadet Beer & Wine Bar in Napa, set up as a guided, classroom-style tasting to allow guests to hear from HVS board members about these historic vineyards and the wines grown therein. Foundation Plant Services has invited HVS to send in clone selections from historic vines to be tested and treated/removed of any virus, then propagated. This has kept the HVS board members busy into harvest, as they’ve begun flagging vines to take cuttings this spring and sent into the FPS — this has the potential to allow public access to HVS selections and even create a special HVS clonal selection in years to come. On behalf of the Board of Directors of the Historic Vineyard Society, we thank you for your support over the last six years. We invite you to visit the HVS website, where we are continuing to uncover new historic vineyards across California. 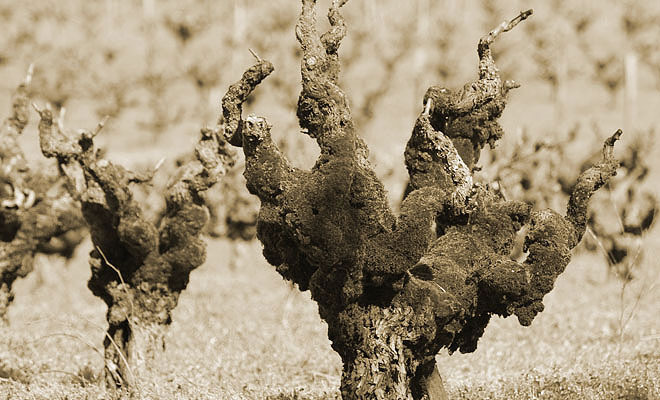 We welcome your contributions in support of California’s historic vines, which can be made on the website. We look forward to a wonderful year ahead. Signed by Mike Officer, Bob Biale, Tegan Passalacqua, David Gates, Morgan Twain-Peterson and Mike Dildine. San Jose, Calif.–J. 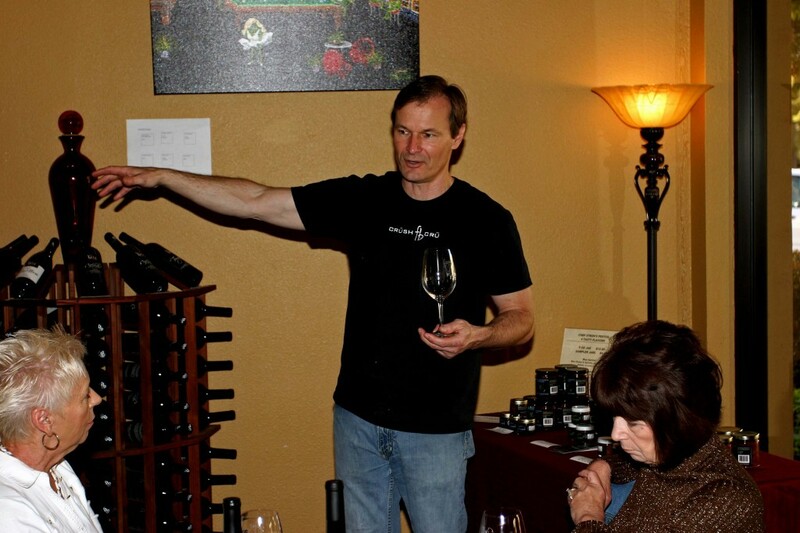 Lohr Vineyards & Wines announced that Red Winemaker Steve Peck has been named ‘Winemaker of the Year’ by the San Luis Obispo County wine industry. Peck was nominated for ‘Winemaker of the Year’ by an esteemed group of industry associations that includes the Paso Robles Wine Country Alliance, the San Luis Obispo Wine Country Association, the Independent Grape Growers of the Paso Robles Area and The Vineyard Team. After being nominated, Peck was voted the ‘Winemaker of the Year’ honor by his industry peers in recognition of his leadership and accomplishments on behalf of San Luis Obispo County winemaking. San Luis Obispo County is California’s third largest wine region, and the home to J. Lohr’s sustainably-certified vineyards and winery in Paso Robles. As the red winemaker for family-owned J. Lohr for the past decade, Peck leverages his passion for viticulture and his comprehensive technical knowledge to lead J. Lohr’s red wine program. This program includes more than 2,600 acres of red varieties, primarily focused on Cabernet Sauvignon, Merlot, Petit Verdot and Petite Sirah in Paso Robles, and more than 140 acres of Pinot Noir in the Santa Lucia Highlands and Arroyo Seco appellations of Monterey County. With an academic focus on chemical engineering and fermentation sciences, Steve put himself through UC Davis as part of the team at Joseph Phelps Vineyards, before pursuing opportunities in the biotech industry. Inspired by an early mentorship making homemade wines with his uncle, Peck dedicated himself to learning the art of winemaking on his own time. In 2001, his love of winemaking brought him back to the industry full-time as winemaker for Five Rivers Winery, and in 2004, he also became responsible for the red wines at Jekel Vineyards. In 2007, Peck was named red winemaker for J. Lohr Vineyards & Wines, and from 2007 through 2015, he sat on the board of the Central Coast Vineyard Team, serving as board president for the last four years. see the 2014 J. Lohr Gesture Syrah awarded Best of Class at the Mid-State Fair’s 2016 Central Coast Wine Competition. 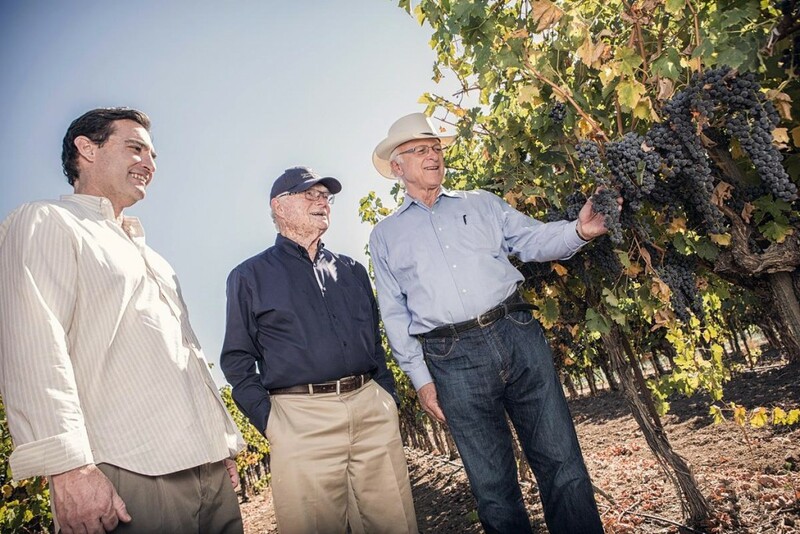 Previous J. Lohr award recipients include J. Lohr Vineyard Manager Steve Carter, who was named 2003 Winegrape Grower of the Year, and J. Lohr Vineyards & Wines Founder Jerry Lohr, who was honored as the 2008 Wine Industry Person of the Year. Visit www.midstatefair.com for more information. Founded four decades ago by Jerry Lohr, and still family-owned and operated today, J.Lohr Vineyards & Wines crafts a full line of internationally recognized wines from more than 5,000 acres of sustainably-farmed, estate vineyards in Paso Robles, Monterey County’s Arroyo Seco and Santa Lucia Highlands appellations, and St. Helena in the Napa Valley. Offering an expressive range of styles, J. Lohr produces four tiers of signature wines showcasing its estate grapes–J. 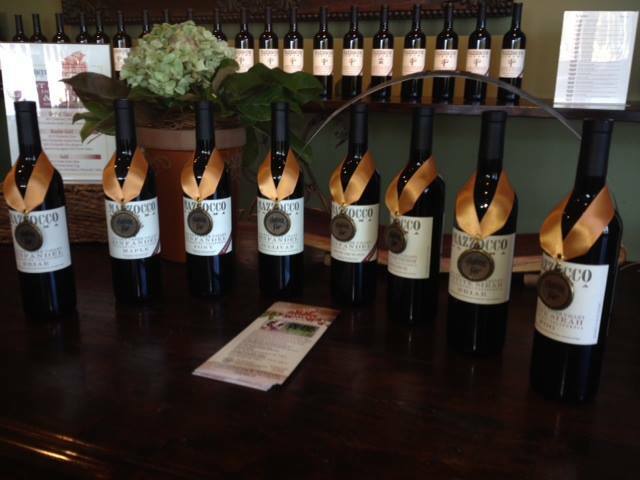 Lohr Estates, J. Lohr Vineyard Series, J. Lohr Cuvée Series and J. Lohr Gesture. After years working alongside visionaries including Robert Mondavi in Napa, the masterful winemaker continues to innovate and evolve his family’s award-winning winery. Paso Robles, California – As a child working the 740-acre vineyard planted in Atascadero by his grandfather, David Parrish knew he wanted a life among the rolling vine rows of wine country. Years later after graduating from UC Davis, Dr. Mark Kliewer, the then-head of his alma mater’s Viticulture Department, recruited Parrish to assist in a 5-acre vineyard trial exploring new trellis techniques. The trial not only helped boost Napa Valley vineyards, his work led Parrish to develop 24 proprietary patents for modern trellising systems and structures that are still used today. His trellising work caught the attention of the then-fledgling Napa community, and soon, in the late 1970s, Parrish was working alongside Napa’s most innovative grape growers, including the legendary Robert Mondavi. Mondavi and his neighbors believed Napa could be a world-class wine region, and that it all started in the vineyards. David Parrish helped them achieve that lofty goal. With the vision of continuing the family legacy on the central coast, David planted 40 acres of Cabernet Sauvignon on his Creston ranch in 1995. In 2004, David crafted his first vintage of Cabernet Sauvignon; in 2011 he and his family opened the tasting room in Downtown Paso Robles; and in 2013 and 2014 he planted 80 acres in the Templeton Vineyard, and 30 acres in the Adelaida Vineyard. Today, Parrish Family Vineyard is a notable marquee destination for discovering award-winning Cabernet Sauvignon and Bordeaux varietal wine. David and his family will be opening a new winery and tasting room in the Adelaida District of Paso Robles next year. Parrish Family Vineyard is a premiere producer of Cabernet Sauvignon from the Paso Robles, Adelaida District, and is dedicated to crafting sophisticated wine that represents the true varietal characteristics farmed on their coastal-influenced family vineyards in the preeminent Paso Robles region, including the Creston and Templeton Districts. Parrish Family Vineyard’s aim is to produce world-class Cabernet Sauvignon from their superior Adelaida Vineyard and inspire lasting experiences at your table or in their welcoming tasting room. 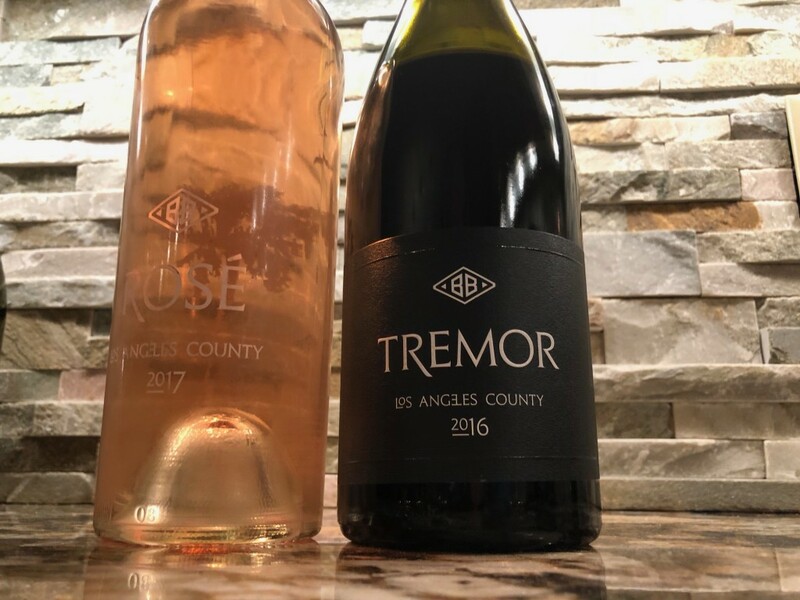 Through their innovative approach and sustainability and philanthropic efforts, they work to be a positive force in the wine world and local community. 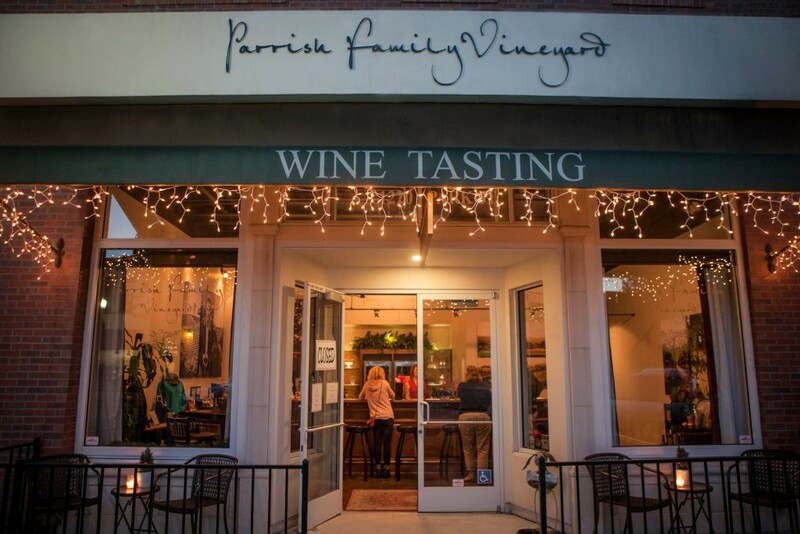 Follow Parrish Family Vineyard on Facebook,Twitter, and Instagram, or visit www.parrishfamilyvineyard.com.